weather is going to be pretty nice! 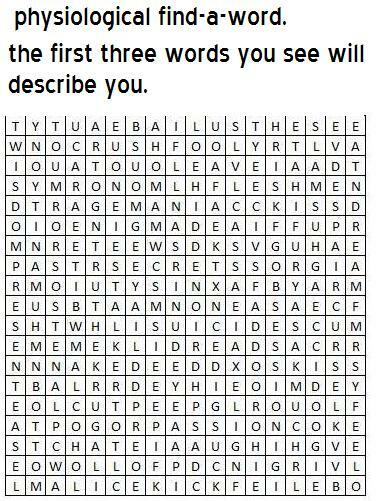 I've got Crush, Fool and Passion! Crush, fool and naked. Mh, a bit strange.